It's no secret I love Wagner's operas. starting with the first of his big 10. So what's your favorite Dutchman? Last edited by Itullian; Oct-04-2017 at 01:02. I always have multiple favorites of Wagner operas. Bayreuth 1959 is a great one, as is the Met performance from the following year, also with Rysanek and London. 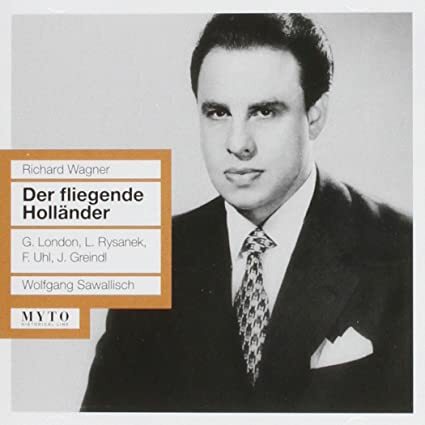 Other favorites are Bayreuth 1955 with Knappertsbusch (Uhde is superb in the title role), Bayreuth 1962 (great sound, but a rather ragtag cast, except for Franz Crass, who is the best Dutchman on record. 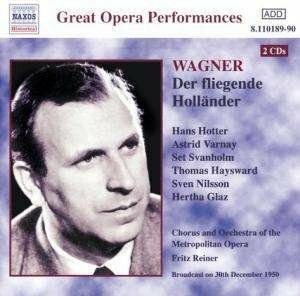 The second best Dutchman, Hans Hotter, is featured on three recordings - I like the Met 1950 performance best. These three are all close for me, but I probably listen to the first a little more often nowadays. My "favorite". Not the one I'd actually recommend though, since it's an unusual outlier cast and take on the opera. Sinopoli emphasizes the grace and lyricism in a way that's highly singular but I find very convincing. 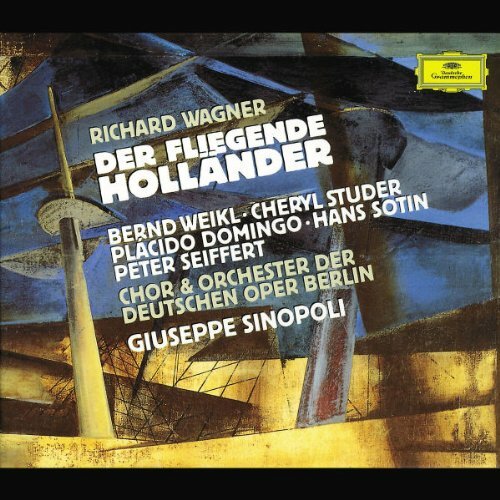 Weikl is too small for the part, but he works well within Sinopoli's almost pre-Wagnerian take on the opera. Domingo and Studer are excellent, and Domingo's ardor makes Erik almost a real character. The ones I'd probably recommend. 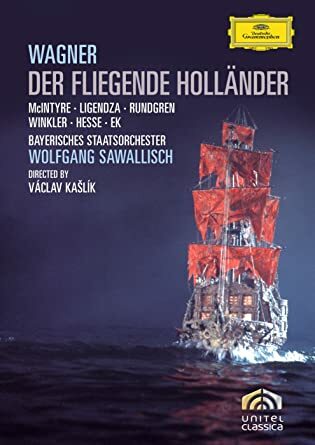 I gnash my teeth that Rysanek and Uhde (or Hotter) never recorded this with Keilberth or Sawallisch or Bohm, since they're my favorite performers for these roles. The Keilberth has better sound and the unmatched Hollander, but the Bohm has a stronger overall cast, especially with Konya ideally cast as Erik. Last edited by howlingfantods; Oct-04-2017 at 18:02. Last edited by DarkAngel; Oct-05-2017 at 01:13. I'm not a fan of the Dutchman and I'm not sure which is my favourite. I'm gonna need to buy another house with all these TC historical Wagner threads. Why do you like this recording if I may ask? The reviews out there were lukewarm so I didn't put it in the Wagner Challenge. 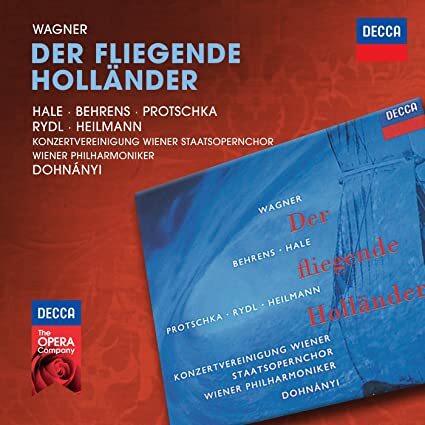 First of all I like Hofmann's voice very much and for me this is Karajan/ Wagner in top form. Second and no pun intended, I don't really care what professional critics are saying/ writhing. I trust my ears. On that note, you shell see when Tristan comes up, I am ( likely) the only one with my choice or Lohengrin for that matter. Last edited by Pugg; Oct-06-2017 at 15:28. For me, Jose van Dam makes it essential listening. 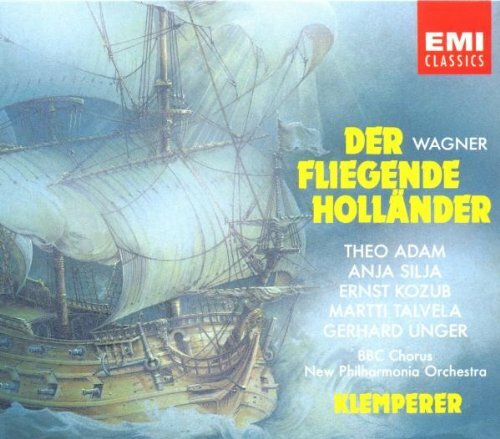 Agree completely--it's not an entirely successful recording, and van Dam is hardly the prototypical Hollander, but it's a beautifully sung performance. Same for Moll, who's again not a prototypical Daland, but it's a pleasure to listen to him. Probably Bayreuth 1955, both editions. Last edited by Barbebleu; Oct-06-2017 at 18:36. All times are GMT +1. The current date and time is Apr-25-2019 11:46.